The game of the year is back! 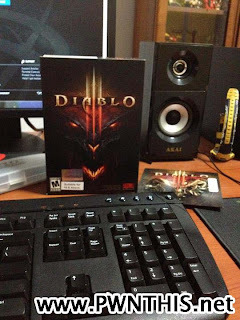 Diablo III is a dark fantasy/horror-themed action role-playing game by Blizzard Entertainment, making it the third installment in the Diablo franchise. The game, which features elements of the hack and slash and dungeon crawl genres, was released in North America, Latin America and Europe on May 15, 2012, and is scheduled to be released in Russia on June 7, 2012 Before its release, the game broke several presale records and became the most pre-ordered PC game of all time on Amazon.com. 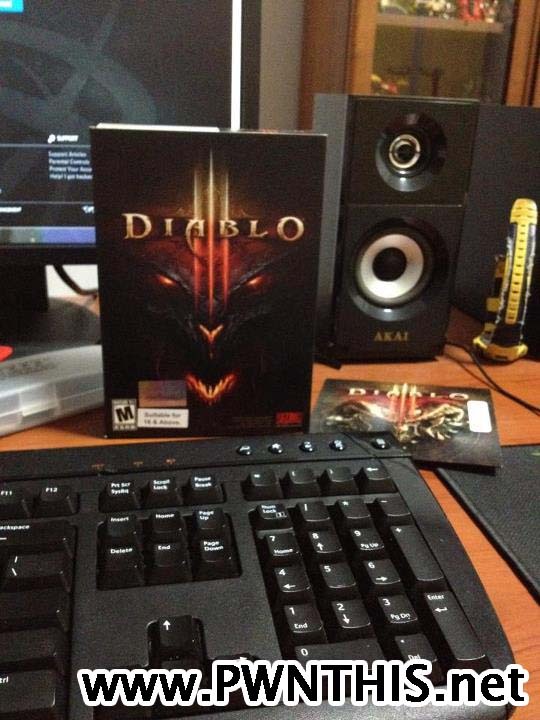 The game takes place in Sanctuary, the dark fantasy world of the Diablo series. This world was saved twenty years prior by a handful of unnamed heroes in Diablo II. Having survived the onslaught brought by the armies of the Burning Hells, Tyrael rewarded the heroes by sending them to safety. It is up to a new generation of heroes to face the forces of evil threatening the world of Sanctuary. 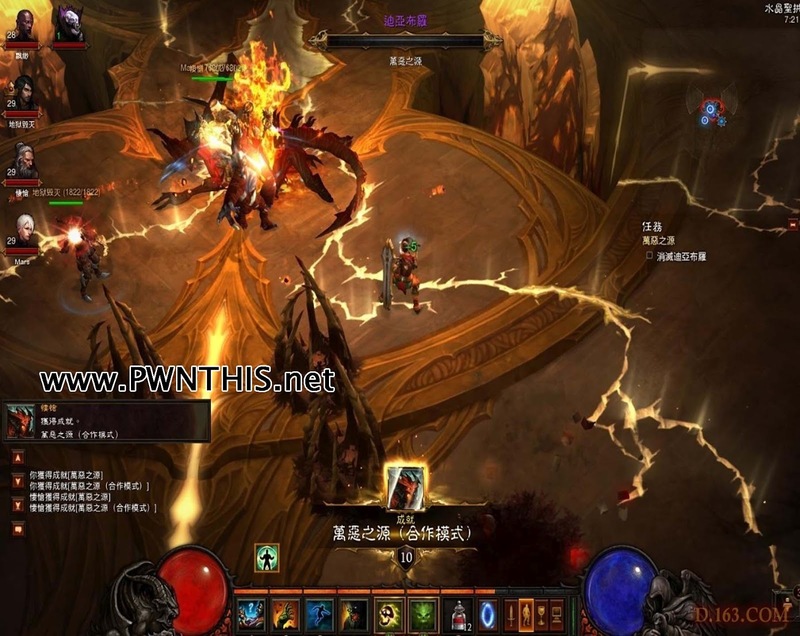 Players will have the opportunity to explore familiar settings such as Tristram. The only confirmed NPCs are Deckard Cain,who has appeared in both of the previous games, and his niece, Leah, a new character who accompanies the hero in quests from time to time. 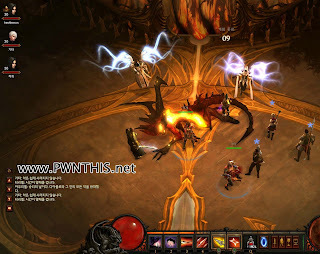 The plot will revolve around two surviving Lesser Evils, Azmodan and Belial, and an artifact known as the Black Soulstone.Diablo's world map is composed primarily of two main continents with several small islands in the Northwest region.The world of Sanctuary has been dramatically changed by the destruction of the Worldstone in Diablo II: Lord of Destruction. 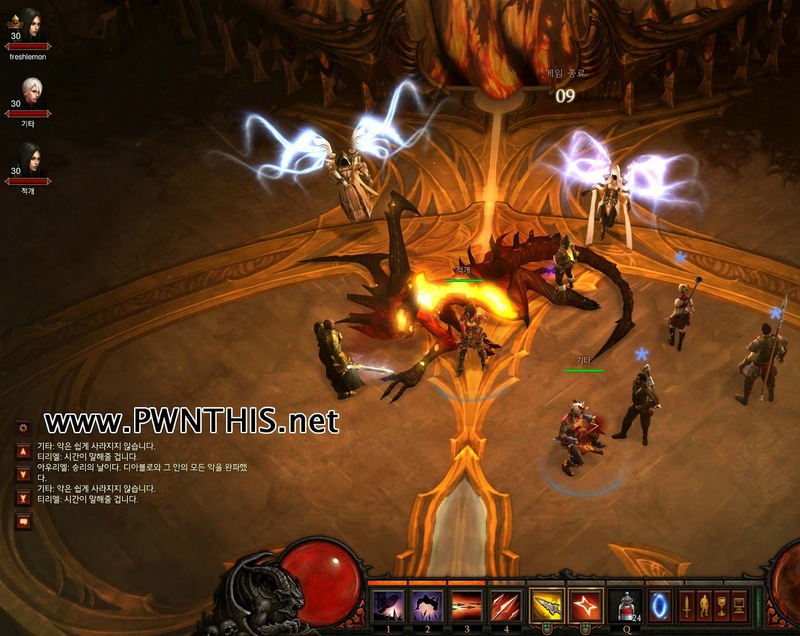 The Koreans and the Chinese have completed Diablo 3 ! Screenshots of Diablo getting slain-ed !